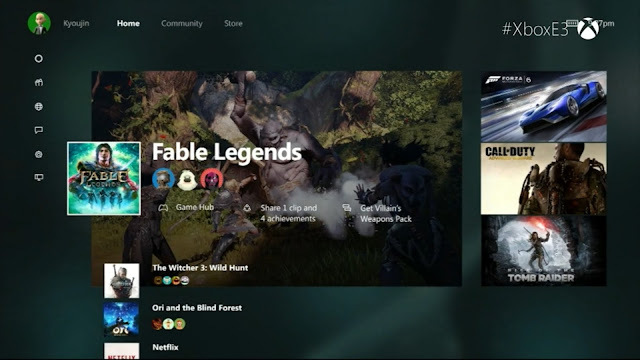 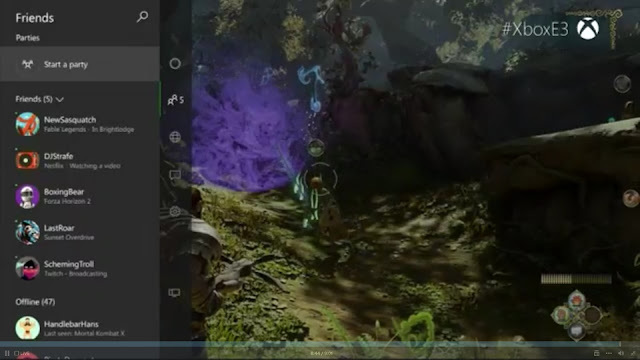 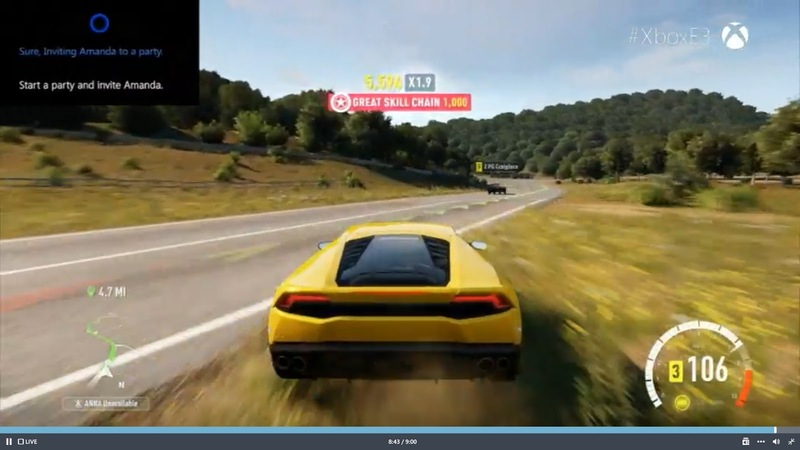 Taken from the Xbox Daily Show, take a look at four screenshots of the new Xbox One Dashboard. Xbox has yet to officially announce the changes, but with Windows 10 only a little over a month away it shouldn't be long now. 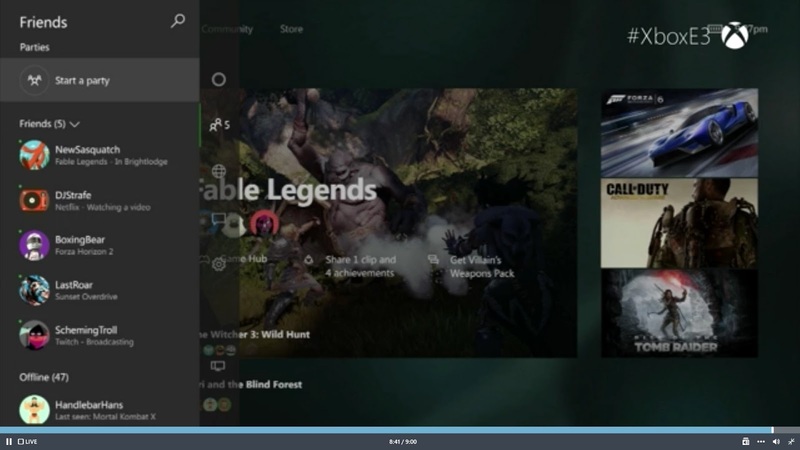 Xbox will also have a presence at the PC Gaming Show tomorrow, expect Windows 10 announcements aplenty.